Father’s and daughters are known to have a special bond. In ode of Father’s day yesterday, a few beautiful and stylish women around India have said a few touching words about their bond with their fathers. 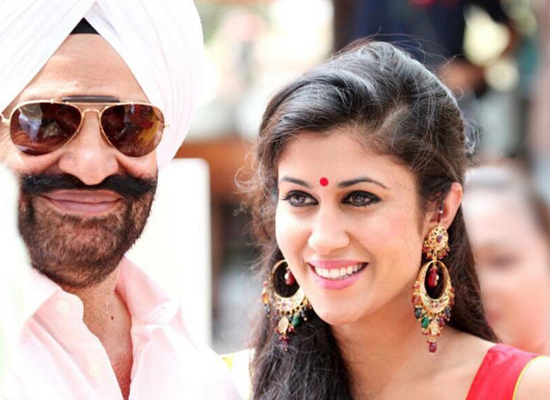 Designer Ridhi Mehra says, "Thank you Papa for always being there for us! What I am today is all because of you. They say, behind every successful man is a women, I say behind every Happy daughter there's a father! Happy Father's Day!" 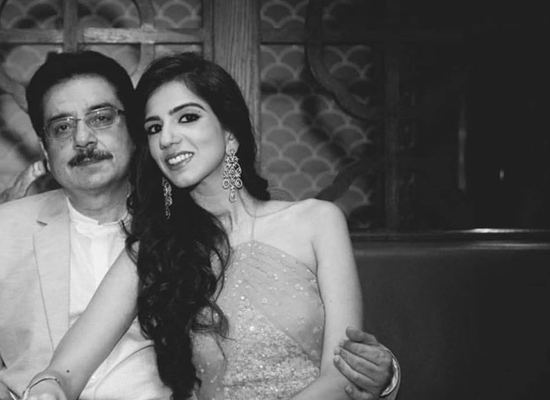 Designer Nishka lulla wishes her Dad, "You are always by my side, and I will always be by your side. Happy Father’s Day to you. "Dear dad, I want to be everything you are made of- strength, courage, compassion,integrity, kindness and so much more. I admire and love you so." 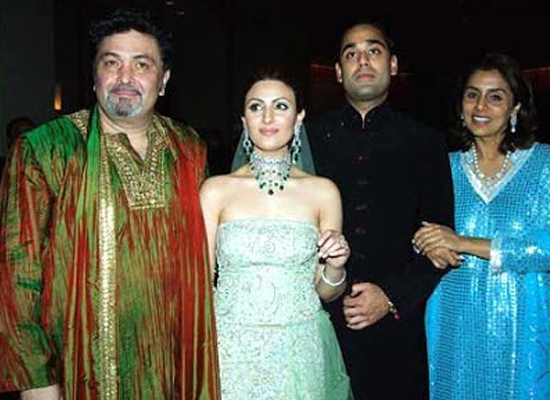 Actress and designer Roshni Chopra Design shares a beautiful moment with us between her and her dad from her wedding this #FathersDay she says, "On my darkest days when I'm most down and out, I remember who's daughter I am and straighten my crown! Thank you pa for the gentle, kind, wise and potent love .. You make me believe good men do exist!" 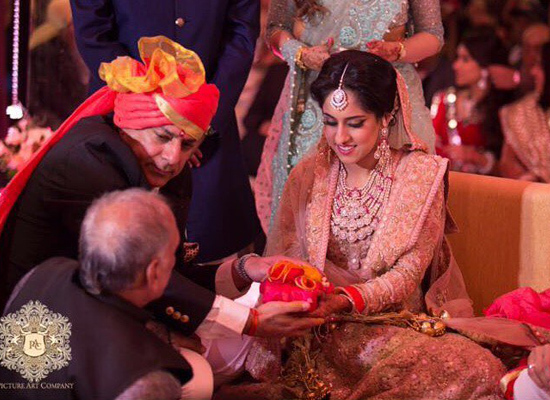 Designer Krésha Bajaj of Koëcsh says, "Dad, now I'm finally married and I love him a lot! But I hope you remember that you have always been the first man I ever loved and no matter what, I will love you and you'll always been the best man I know! I'll always be your crazy little girl. Happy Father's Day!"